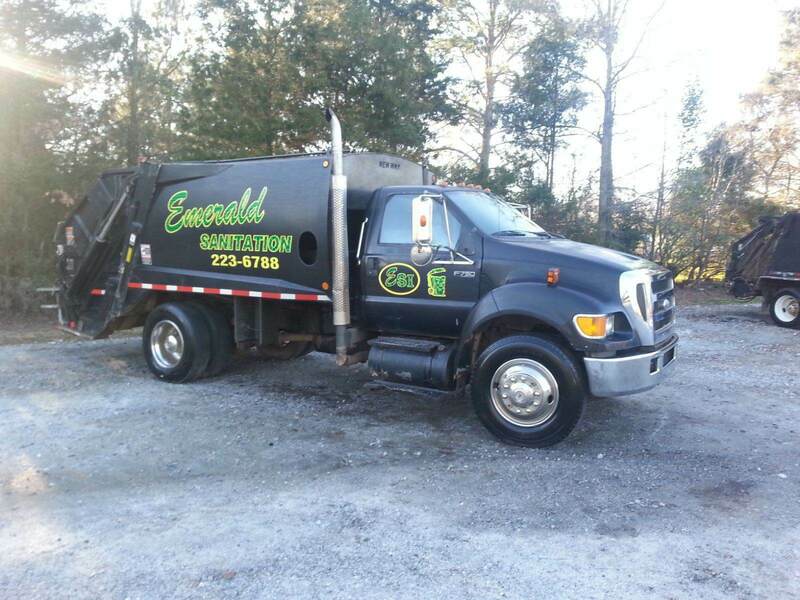 Home | Emerald Sanitation Inc. Your garbage can pile up in record time during the week, especially if you host a party or simply have a large family. 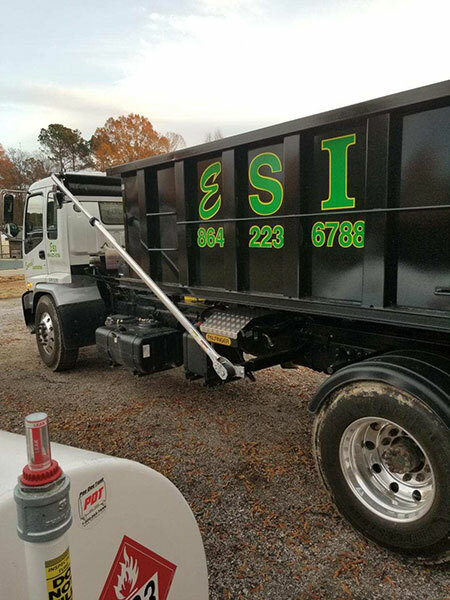 Although you may not think about safe waste removal on a daily basis, your local garbage management company is instrumental in keeping your neighborhood beautiful and healthy. 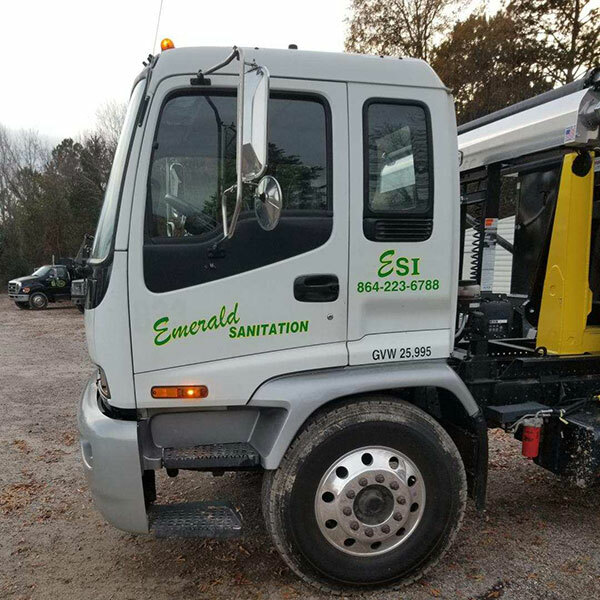 At Emerald Sanitation, we strive to pick up every last piece of garbage so that your driveways and roads appear pristine year-round. Our team is pleased to serve the Greenwood and Laurens county areas. 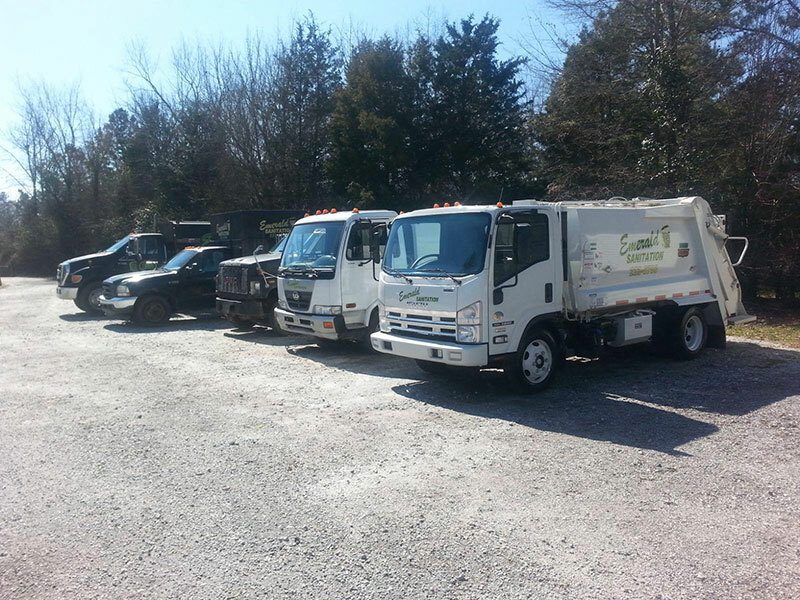 In fact, our trash collection headquarters is based in Greenwood, South Carolina, on the Old 96 Highway. 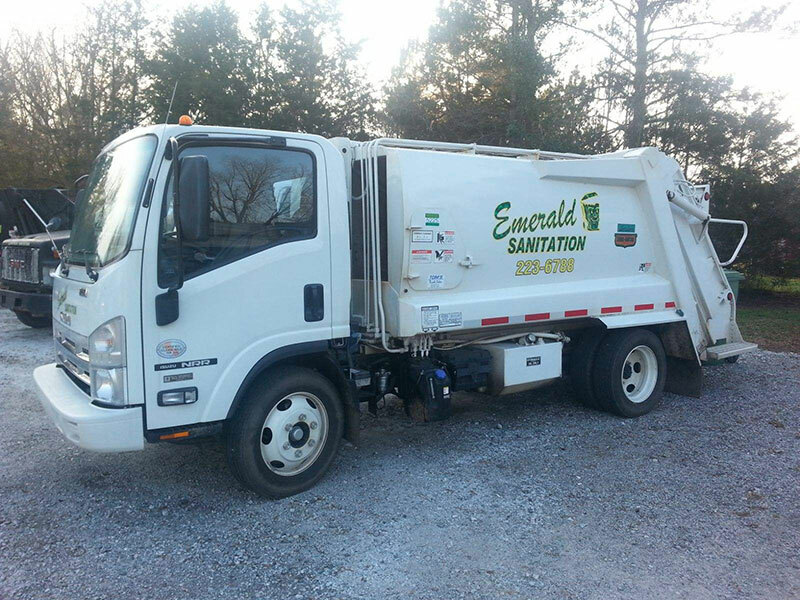 You can always rely on our trucks as they visit your neighborhood every week. Our team works on a reliable schedule that we stick to with vigor. If there are any alterations to the schedule, such as during the holidays, you'll be notified of the new trash-pickup days before the dates. Simply have your containers ready for pickup just outside of your property. Oversize yard trash, furniture and other bulky items need to be discarded in special ways. Instead of hauling these items to the dump yourself, contact our office for a specialty pickup. Our rates are reasonable so that you can eliminate this waste in a safe and eco-friendly manner. For your convenience, we also offer rollout carts. Heavy trash items shouldn't be a burden on your family. These carts give you a chance to move the items without harming yourself. Once the items are outside, our team takes over the heavy-hauling burden. Keep the cart as long as you live in the area too. It's our service gift to our loyal customers. 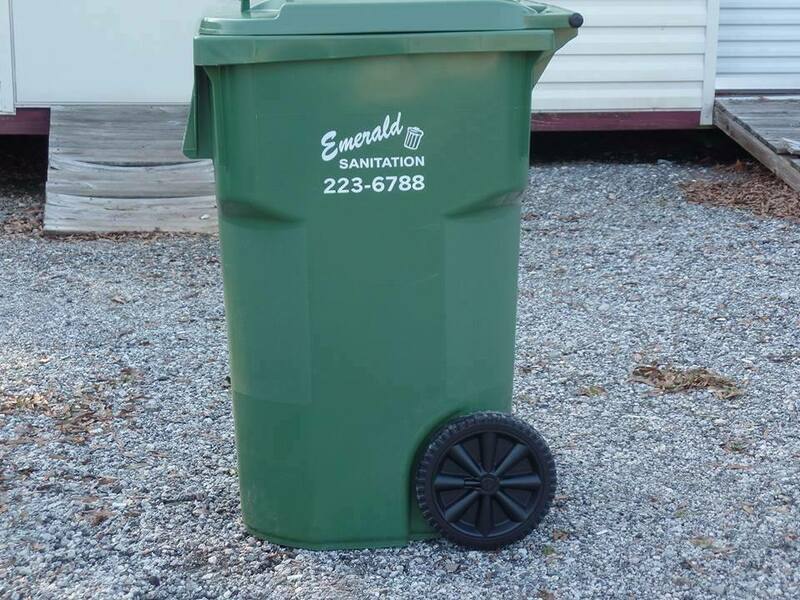 Commercial garbage boxes are available to meet all of your garbage hauling needs. Our team will streamline your request! Give us a call today at 864-223-6788 or email us via the form below. We're pleased to answer any questions you might have. 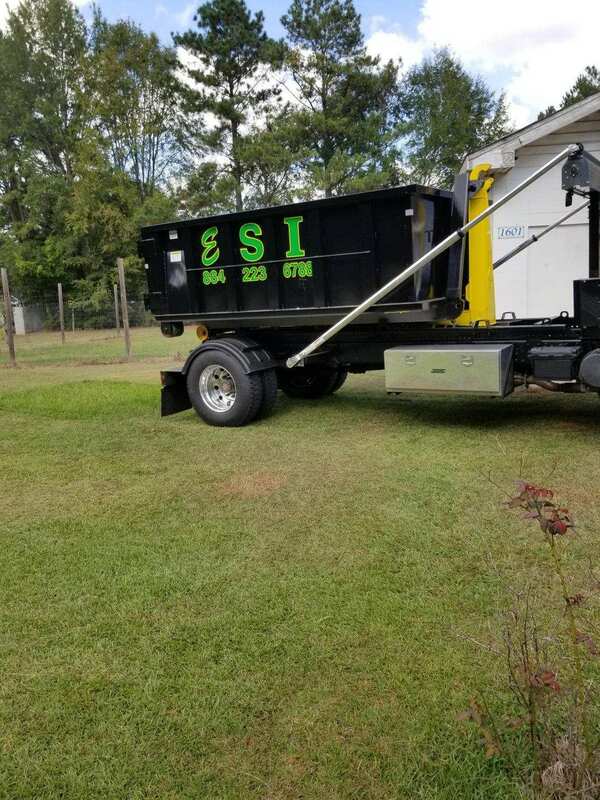 Trash collection is a team effort for the entire neighborhood. If you have a special request, contact us at 864-223-6788 during any weekday. Our staff can answer your questions, schedule a service or call you back with further information as necessary. We can all work together and create a cleaner neighborhood every day.